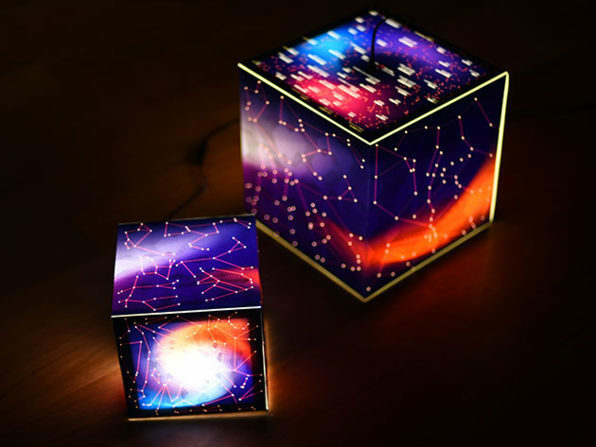 Go beyond the typical boring lamp to lighting by the stars! 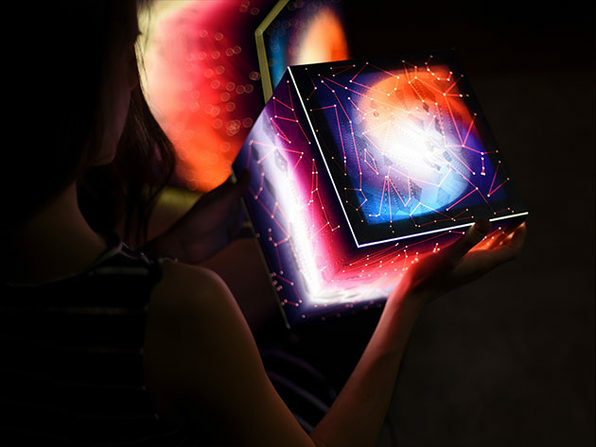 The Mini UNIQCUBE is a lightweight, flexibly designed housing for a light bulb that will offer up a unique take on illumination. 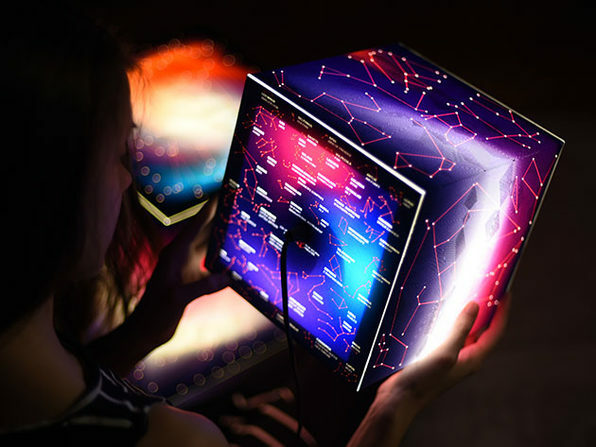 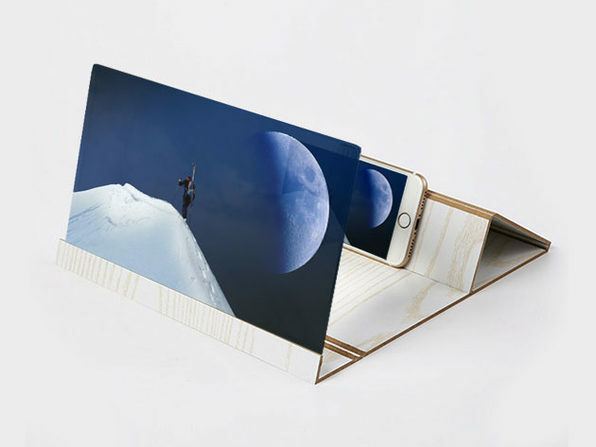 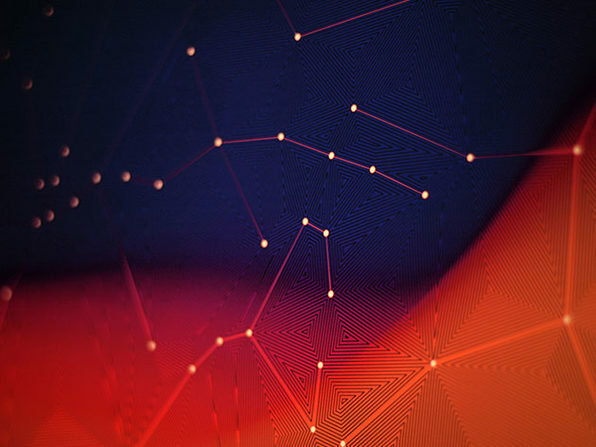 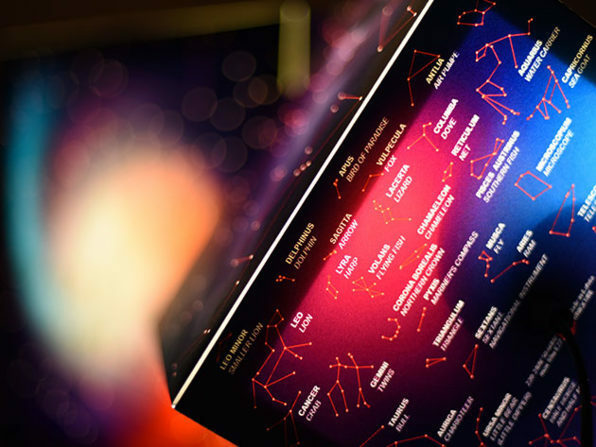 Beyond the light, UNIQCUBE has constellation maps on its top surface with English and Latin translations so you can learn the stars and know just what you're looking at the next time you head out into the woods.